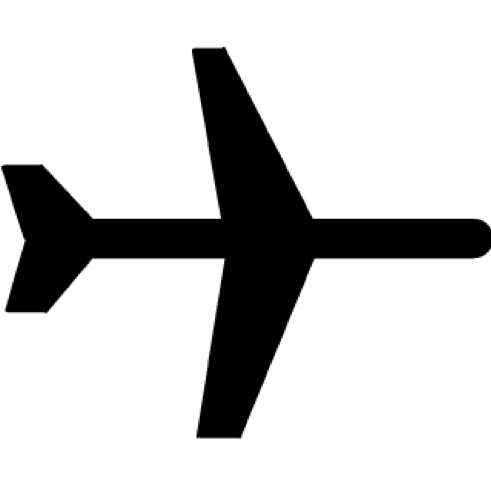 We have a plan for group travellers and family vacations. 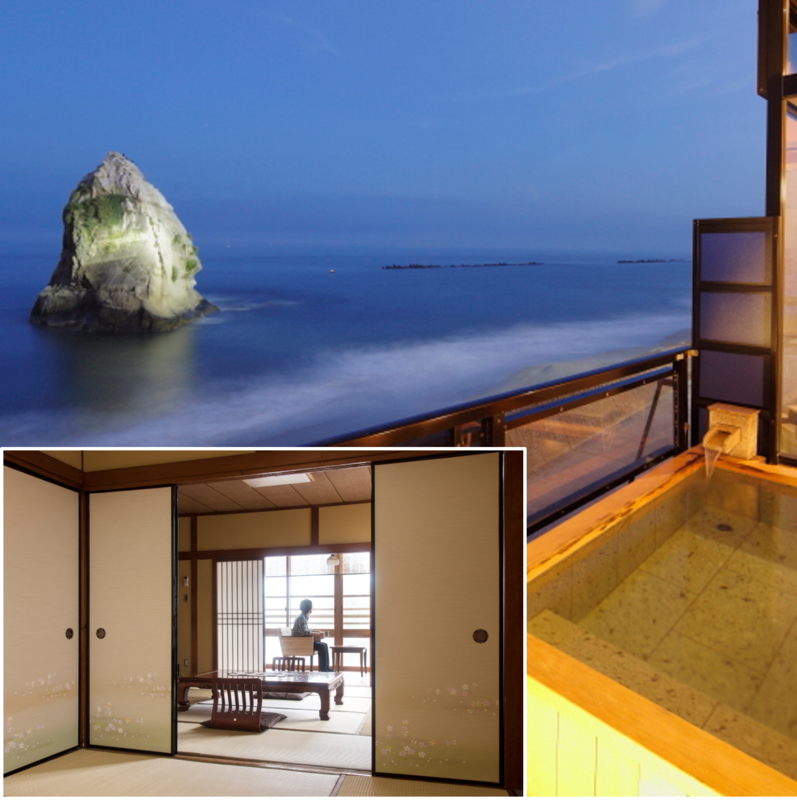 It is a special tour and "model route" of 3 nights for 2 nights around Iwaki City, Ibaraki Prefecture Kitaibaraki City, Ibaraki Prefecture Takahagi City in Fukushima Prefecture. 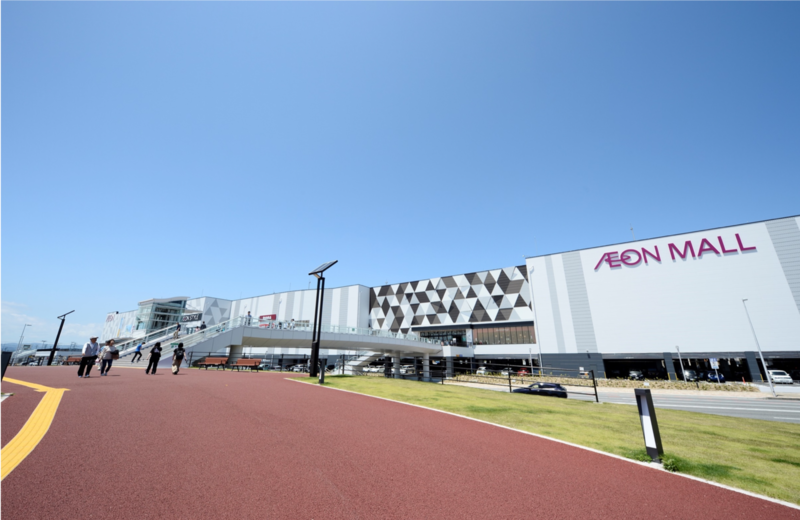 Shopping at Aeon Mall in Iwaki Onahama, spa resort Hawaiians with pool, hot springs, dance show, and a tomato hunting experience at Wonder Farm will be satisfying for a wide range of age groups. It is also possible to combine this tour with an additional Tokyo excursion, after the special tour. Various arrangements can be made upon request. 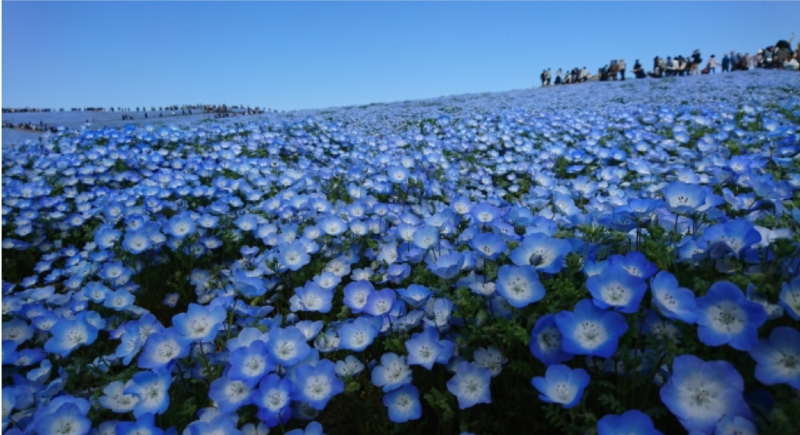 Many flowers are in full bloom throughout the year at the state-run Hitachi Seaside Park. In March - April is an event called "Daffodil fantasy", in which 1,000,000 daffodils are blooming in a scene like out of a photo. After this the event, more events continue with tulip, nemophila, kokia, etc. 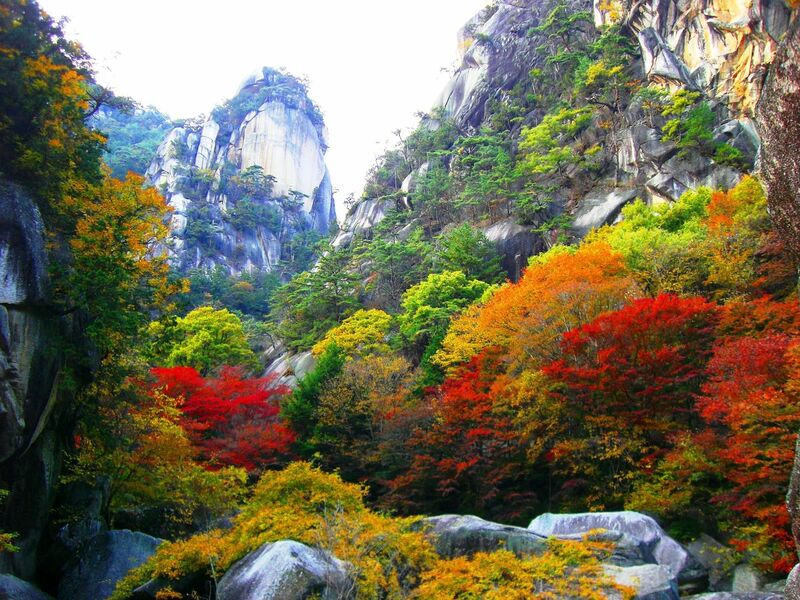 In the Hananuki Valley, beautiful scenic spots are plentiful, from Hananuki Dam along the Hanunuki River to Tsudomiyake (Tachibake) bridge, Tori Sone (Toroson). A variety of large and small fountains and waterfalls allow for the enjoyment of valley's nature at any season. The promenade is well maintained and it excellent for hiking. The Shiomi Falls suspension bridge, which is about 60 meters long crossing the valley, is the best tourist spot in the Hananuki Valley. 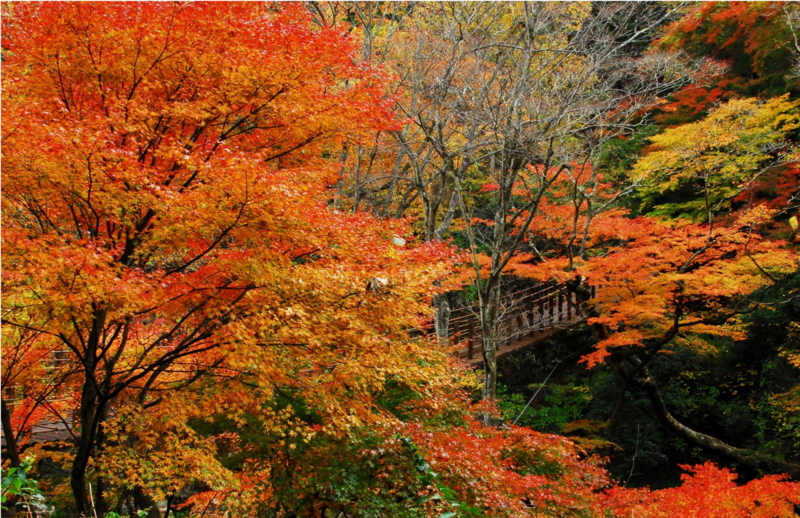 Especially in autumn, from the suspension bridge the branches of the trees can be seen growing along the river and protruding from the left and right, making it a gorgeous autumn leaves tunnel. Also, from the suspension bridge, you can see Shiomi Falls which flow down vigorously below you and the clear stream of the Hananuki River flowing through a small pool. 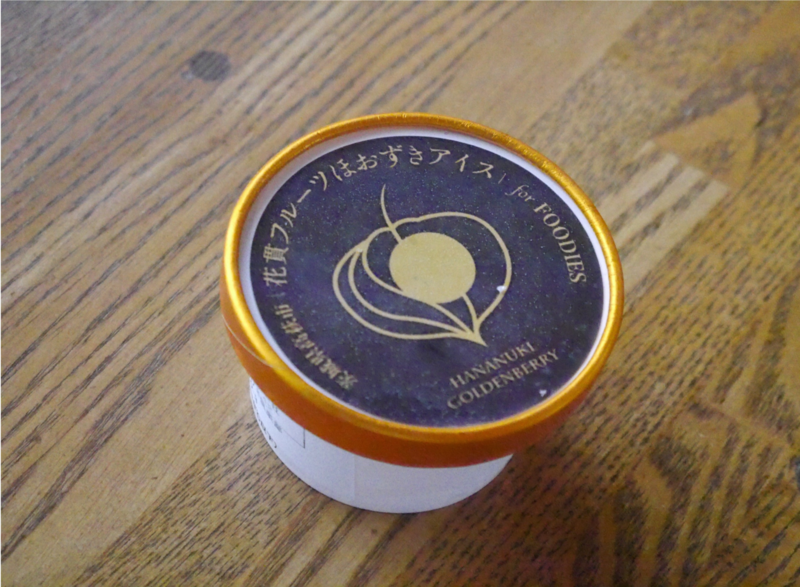 Hananuku fruit cheesecake icecream is characterized by bring refreshing acidity in addition to its rich aroma and gentle sweetness. Although it is large, it is very delicate, carefully harvested Hoozuki fruit (winter cherry) is added in plentiful amounts of the precious fruit fruit is used. Two or more hoozuki fruit are kneaded in 1 cup. Combined with local Omitami fresh cream, one can really experience a fresh smooth taste. It is the best ice cream to eat here only in Japan! 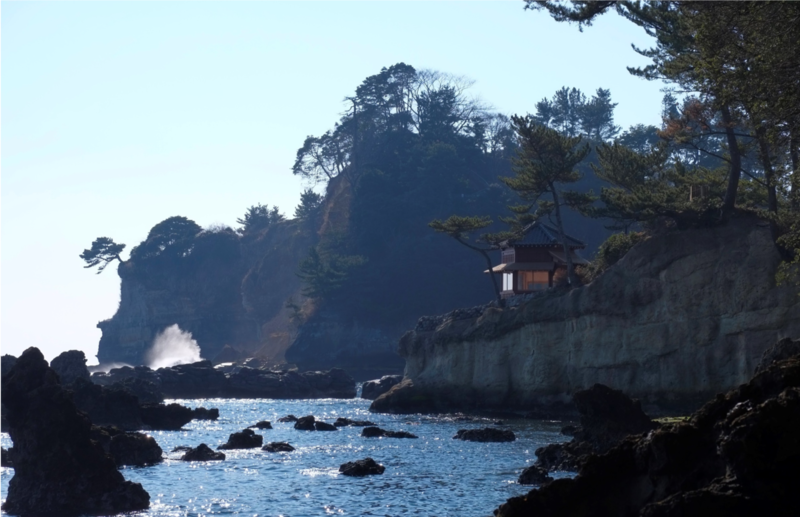 Okakura Tenshin, a famous artist in Japan, visited Izura felt affection for this place and built "Kanrantei" on the rocky floor overhanging the Pacific Ocean. It is a building with a beautiful contrast of red hexagonal dome and ocean. It was destroyed by the Tsunami of the Great East Japan Earthquake, but it has been rebuilt and is now open to the public. 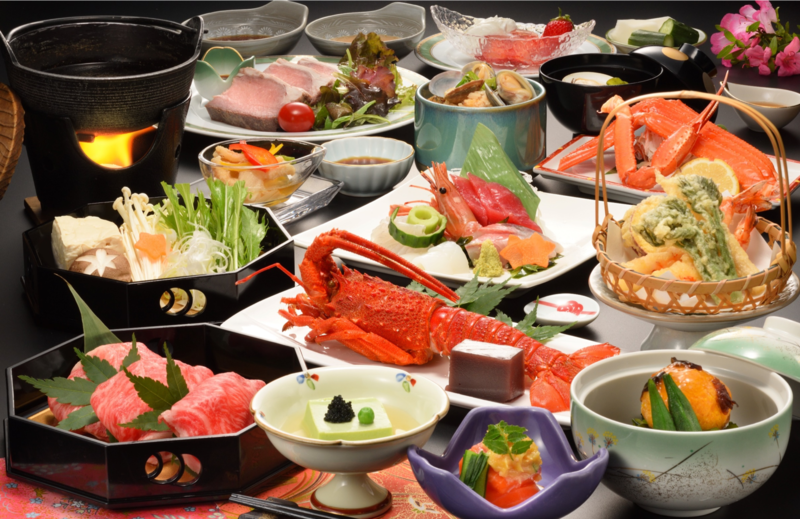 This hotel boasts a daily buffet menu using seasonal ingredients." 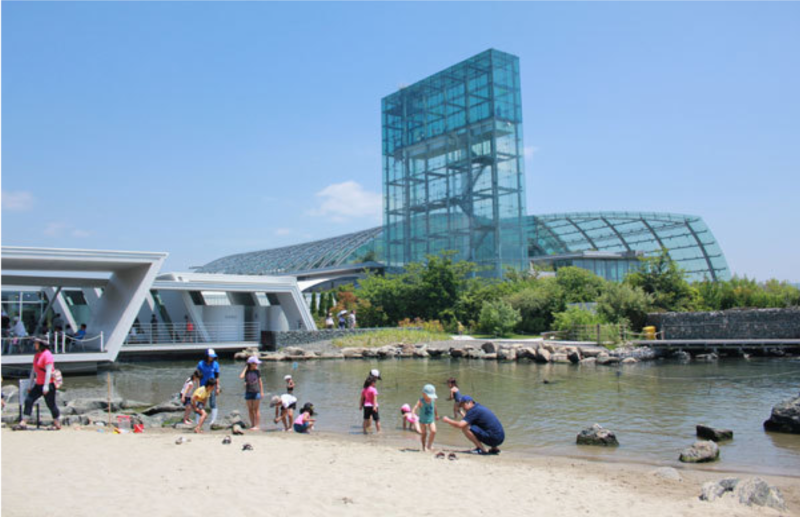 "An environmental aquarium with the theme of the ocean where the tides, Kuroshio and Oyashio, meet." Aquamarine Fukushima is continuing its research on the fossil "Coelacanth" that lived since from the very beginning of its opening. You can see images of underwater surveys and valuable specimens, as well as interactive facilities such as "Aquamarine Egg" or "Snake eye beach". It provides a location to enjoy both playing and learning of life through the sea. 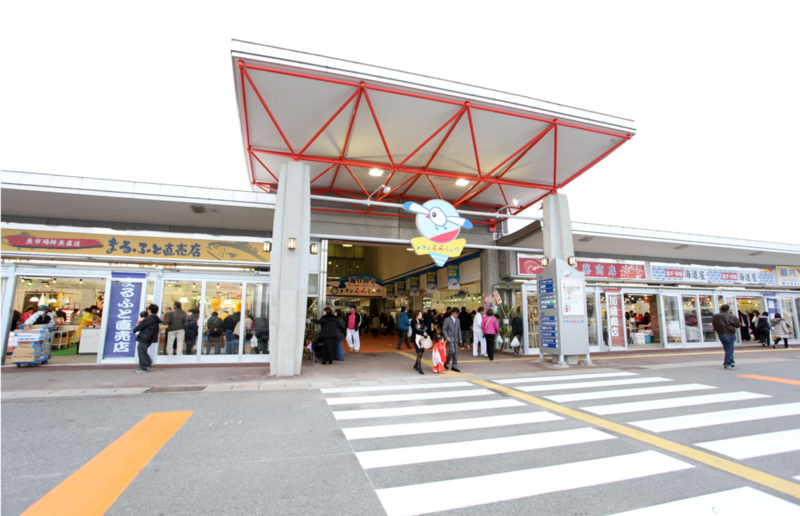 It is a comprehensive facility that represents Iwaki, a treasure trove of rich foods such as fresh seafood markets, restaurants, souvenir corners. It's catch phrase is "Iwaki's good ones"
Apart from meals and souvenirs, there are also sightseeing cruise boats to visit Iwaki Blue Sea and facilities to learn such as live Iwaki museum with the exhibition of the Great East Japan Earthquake. Please enjoy shopping at the large shopping mall. Enjoying meals and movies are also possible. 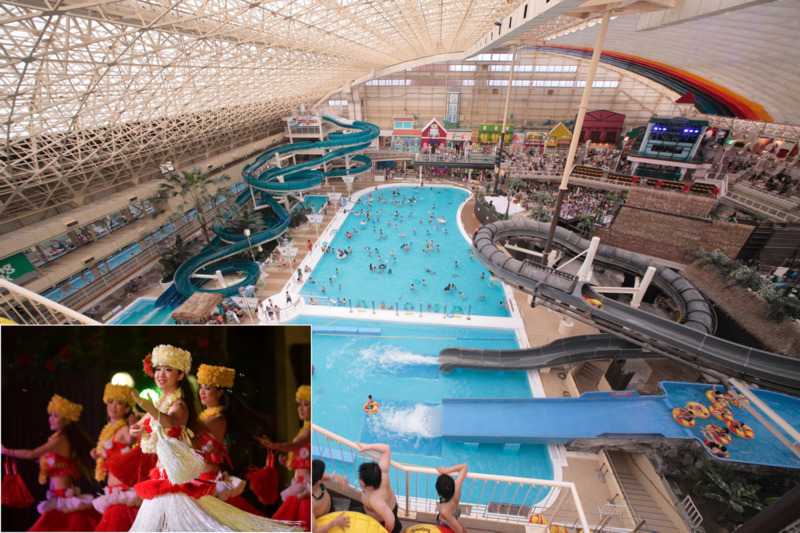 A spa resort Hawaiians where you can enjoy a swimming pool, a hot spring and a show. It is a satisfying facility for children and adults. Especially the popular Hula Girl's show. The Hawaiian music and authentic hula dance show has also become popular movies. Please confirm the showtimes. 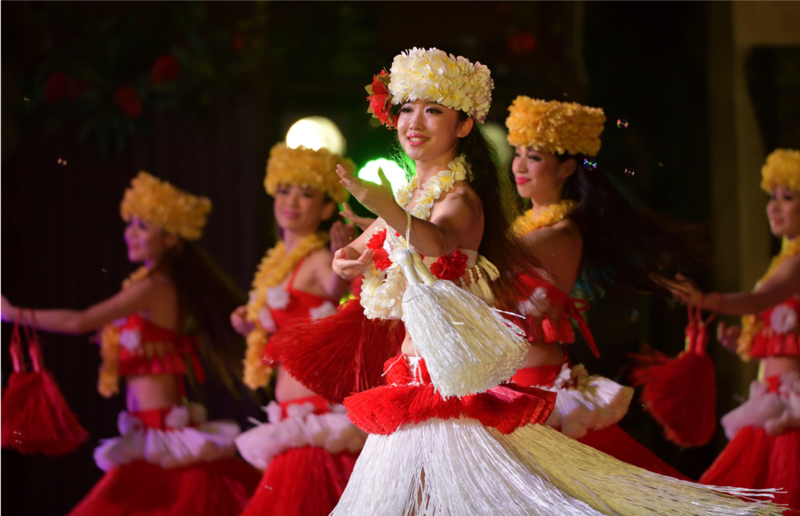 "Together with the Tropical Experience Time" is also held so that children can experience Tahitian instruments that are rare and children can do Tahitian dance mini dance with Hula girls. In addition to the hotel, there are many accommodation facilities in the surroundings with various accommodation plans are available. In one interesting package, there is a one-night breakfast, one round of golf, and even a golf package that includes esthetic salon. This pack is highly recommended for female golfers. In addition, a seasonal tour with accommodation plans is also available. In April, you can have a lunch while enjoying the three big cherry blossoms in Japan "Cherry blossoms of Miharu"
Representative Amidado architecture in the late Heian period. 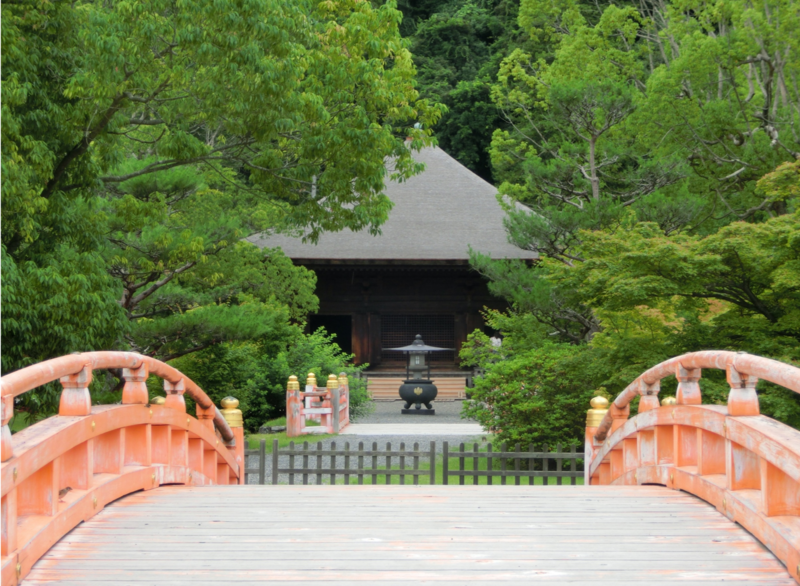 The beautiful curved roof and the Jodo-type garden show a graceful harmony. Ancient lotuses bloom in summer, and large ginkgo and maple beautifully in autumn. 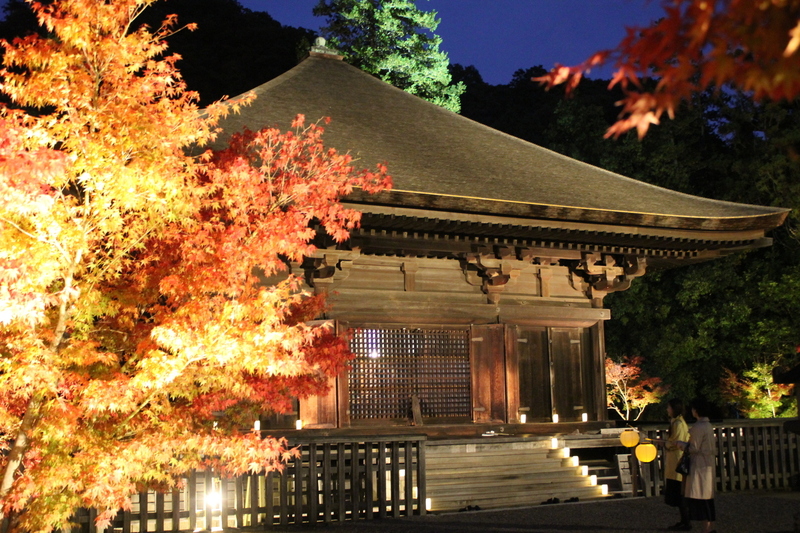 In Fukushima Prefecture, this is the only national treasure designated as a building. Direct selling of originally processed products such as juice and dressing manufactured in the forest by Aguri Factory, featuring mainly fresh tomatoes. In the cafe, they have prepared exclusive pastry chewy sweets. 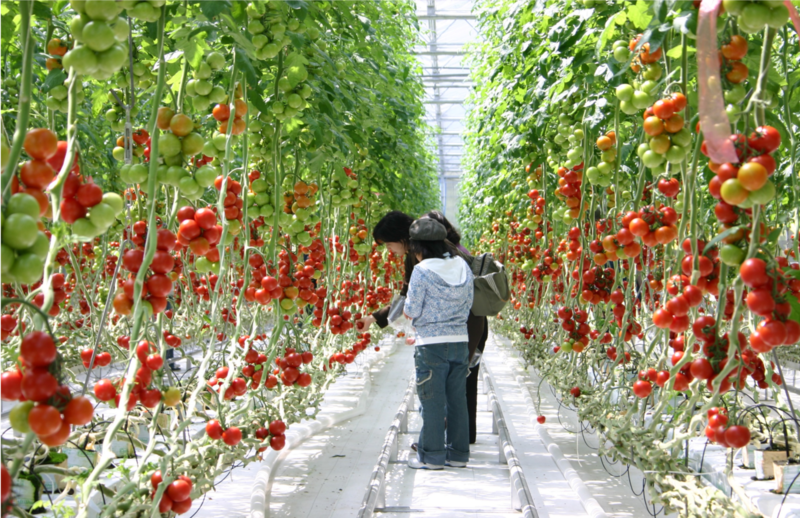 They offer 40 items of daily specialties based mainly on the freshly harvested tomatos. Moreover, it is a buffet style restaurant that you can eat hot pizza baked in a full-scale stone kiln.